This weekend, our sisters’ choir sang the annual beautiful Christmas concerts here at our Boston convent. The sisters sing exquisitely, and many people in the audience (including me) were deeply moved. As people came over to me at the end of the concert to tell me how much they enjoyed it, I was reminded again how powerful music can be in our lives. In many ways, music is one of the first “media,” as it can be as simple as a rhythm drummed on an upside down bucket or a mother humming a lullaby to a restless infant. For most of us, music is a huge part of our daily lives. The other day I was doing some baking and another sister told me that she enjoyed seeing me when I bake. Since she doesn’t usually eat what I bake, I asked her why. “You hum and sing when you’re in the kitchen, you seem to be enjoying yourself!” she told me. Music also helps me to be more creative. When I am brewing a cup of coffee, opening my favorite writing program (Scrivener), and trying to take a step back from the hectic details of life so that I can write creatively, I also put on very specific music. 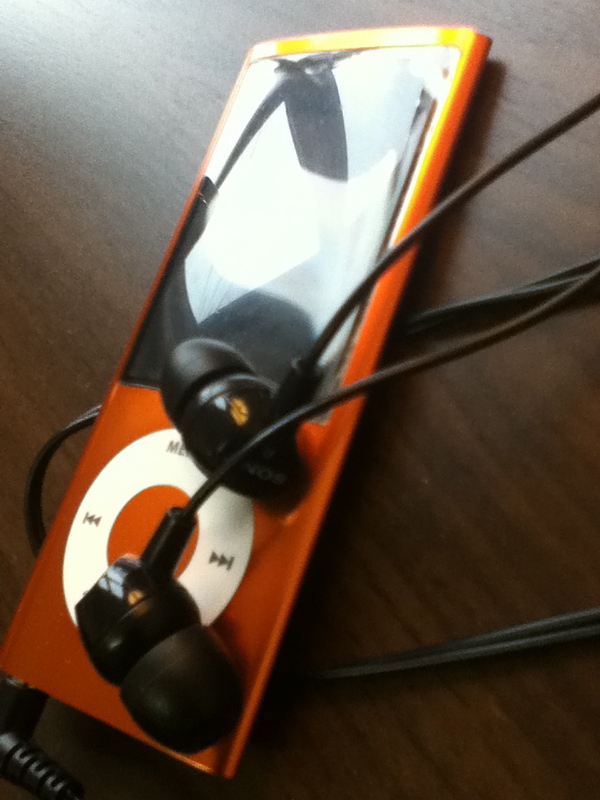 (Music has the added benefit of drowning out the occasional distracting noise.) Often, for a large project that spans months or even years, one particular music album—usually a film score—becomes the music for that project, and I’ll play that album over and over again. And then there’s sacred music. Many of us have favorite hymns that move us to a deeper spirit of prayer and praise. Whether it’s poignant lyrics, a haunting melody, a catchy rhythm, or a majestic orchestral masterpiece that swells with thematic grandeur, certain music uplifts and touches me deeply. Yet, apart from the album I listen to when I’m writing, I don’t spend much time listening to what I enjoy most. Instead I settle for whatever is convenient or most accessible, or whatever I think others will enjoy. Taking the time to listen to the music that, with its evocative beauty makes me feel closer to God, seems like a wise choice. Perhaps during this Advent and Christmas season, when I find myself listening to more music than usual, I might just take a little time to create a “soundtrack for my life” that inspires and motivates me. * What role does music play in your life? * What kind of music stimulates your creativity? * What does the “soundtrack of your life” sound like? An article about the family film, Rise of the Guardians and the Year of Faith, written by Daughter of Saint Paul, Sr. Hosea Rupprecht. And finally, NECN’s news piece on the Boston concerts of our Daughters of St. Paul Choir. 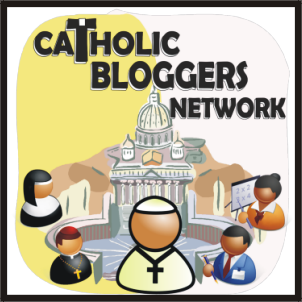 The Center for Applied Research in the Apostolate (CARA) has been reporting on U.S. Catholics’ use of media since 2005. They have just released the results of their latest poll on Catholics using the new media, as commissioned by the U.S. Catholic Bishops. The report is available online here, and gives many insights, both for those of us who use digital media, and those of us who write for digital media. 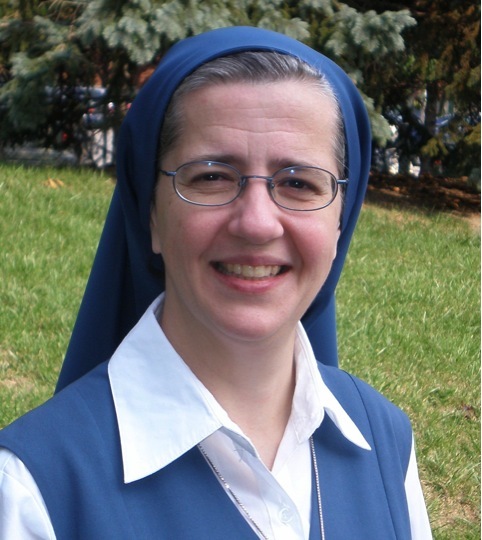 A beautiful Marian reflection put together by our own Sr. Ann: Mary Our Mother. I think our Founder is very proud of the way some of the Daughters of St. Paul celebrate feastdays…creating a beautiful animoto video to honor Mary, our Mother and Queen of Apostles! As a screenwriter and music-lover, I pay special attention to the soundtracks of the films I watch. (One of my favorites from 2011 is Howard Shore’s Oscar-nominated score for Hugo.) As a writer, I find music one of the easiest ways to “enter” into the ideal writing state–relaxed but focused–by playing carefully chosen music. My screenplays each have their own “soundtrack,” made up of a wide variety of instrumental pieces carefully chosen for the mood they evoke in me. Once a piece of music becomes “writing music,” when I’m writing becomes the only time I play it. Hans Zimmer–composer of countless soundtrack masterpieces as Gladiator, Batman Begins, King Arthur, Driving Miss Daisy, Sherlock Holmes, and so many films–is one of my favorite composers. The theme of Pope Benedict XVI’s Message for the 46th World Day of Communication (on May 20, 2012) is: “Silence and Word: Path of Evangelization.” In his message, Pope Benedict speaks about the importance of creating an environment for ourselves that balances silence, words, images, and sounds. I agree wholeheartedly with his recommendation, and I realize that I’ve been doing this for some time in my life. In a media culture that bombards us with information and messages that appeal to our needs, it’s important that we give some thought to our environment. What media do I choose to take in? There is nothing wrong with having preferences, but a diet of just one kind of media message can be as unhealthy as eating only chocolate all day long. And when do I need to “take a break” from the flow of information so that I can ponder it and more deeply reflect on its meaning for me? Silence is essential for any real communication to happen. Think about the spoken word. Words have beginnings, middles, and ends. The separation between each word–no matter how brief–enables us to distinguish that word. Forexamplereadingthissentencewithoutanyspacesmakesitmuchhardertounderstand. The spaces between the words, the silence between sounds, is important for us to create understanding. But if we want to deeply listen, we need more silence than a breath or a space bar. When I plan to write a film commentary, it is helpful to jot down notes while or just after seeing the film. But my best commentaries come after I’ve had a good night’s sleep. I need a little space for the film’s sounds, images, dialogue, and emotional impact to sink in, and then, to find my own authentic response to them. I think one of the reasons it’s helpful for me to “ponder” a film overnight is that, in the silence of my overnight activities–such as night prayer, getting ready for bed, falling asleep and then rising early to pray–I have the opportunity to ponder, to listen more deeply. “Deep listening” is what contemplation is all about. (By the way, a wonderful introduction to contemplation that I just found is Choosing To Love the World: On Contemplation, by Thomas Merton, edited by Jonathan Montaldo.) Deep listening to the culture, to people’s needs today, to the people I minister to, to the sisters I live with, to my own self, and to God. This is essential for my life as a writer and as a Christian serious about my relationship with God. Sometimes, God speaks the most profoundly in silence. What are the elements of the “soundtrack” of my life this week? They’ve ranged from Palestrina (The Song of Songs), to the lovely voices of my sisters at table, to pop music heard at the mall, to the shouts of TV football game announcers, to the exquisite sounds and images of Hugo at the theater, to the snowfall-muffled noises of the busy city street I live on, to the silence of the chapel early in the morning. I get to choose to balance these elements, to make sure that they create a “soundtrack” to my life that will help me to live in deeper union with Christ and with his People. Live Stream of Sisters Singing!